Location: Junction of Trans-Canada Highway 1 and BC Highway 97 North. 350 km (218 miles) east of Vancouver via the scenic Fraser Canyon; 84 km (52 miles) west of Kamloops; 204 km (127 miles) south of Williams Lake. Population: 1,200. Area Population: 3,000. Elevation: 1,508 feet. 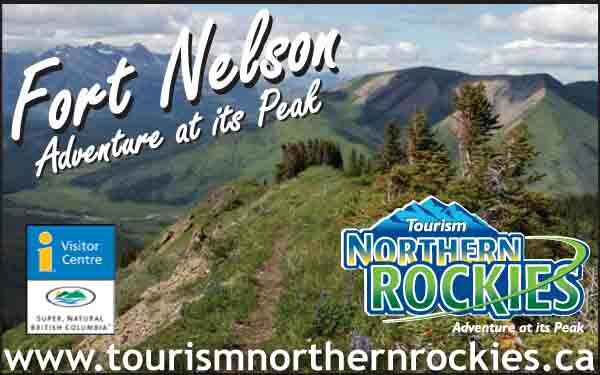 Visitor Information Centre: Cache Creek Chamber, Box 460, Cache Creek, BC V0K 1H0; Phone: (250) 457-9668. Located at the junction of the Trans-Canada Highway 1 and 97 North, Cache Creek is a popular stopover point for travelers. 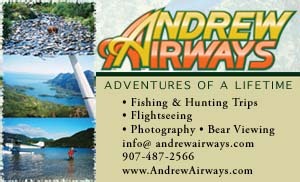 Nestled along the Bonaparte river, the town offers all the amenities, including gas stations, restaurants and motels. Cache Creek’s warm, dry climate provides the perfect setting for a world class racing facility, the Nl’Akapxm Eagle Motorplex. Located 7 miles south of town, the Motorplex hosts major national racing events throughout the summer months. The village has adopted a 50s and 60s theme and this is celebrated each year on the second weekend in June with Graffiti Days, held in conjunction with the Old Time Drags. Vehicles 1970 and older race at the Eagle Motorplex, then parade through Ashcroft, ending at the Cache Creek Park with a Show and Shine. In the evening the Smoke Show gives everyone an opportunity to spin their tires and compete for prizes. This is followed by a dance in the 50s theme. 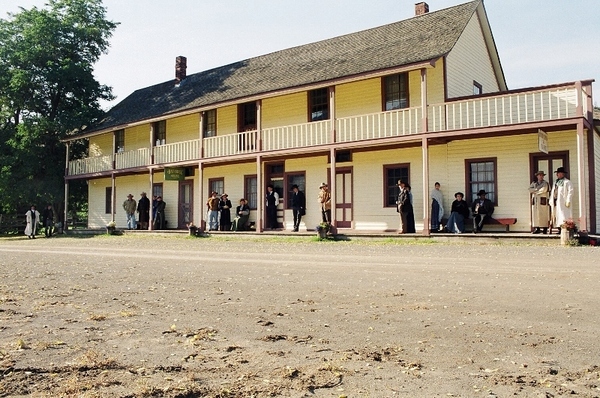 One of the most distinctive heritage sites in British Columbia, Historic Hat Creek Ranch is located 11km north of Cache Creek offering visitors a trip back in time to the gold rush days. As a roadhouse on the Old Cariboo Wagon Road, Hat Creek Ranch was a stopping place for miners, wagon trains and stagecoaches. In the summer months, Visitors can take a guided tour through the restored buildings. After a brief walk along beautiful Hat Creek to the Native Village, meet members of the Shuswap Nation who share their fascinating history and interpret the many on site displays, including an authentic Kekuli (pit house), a traditional winter home built half above and half below ground. 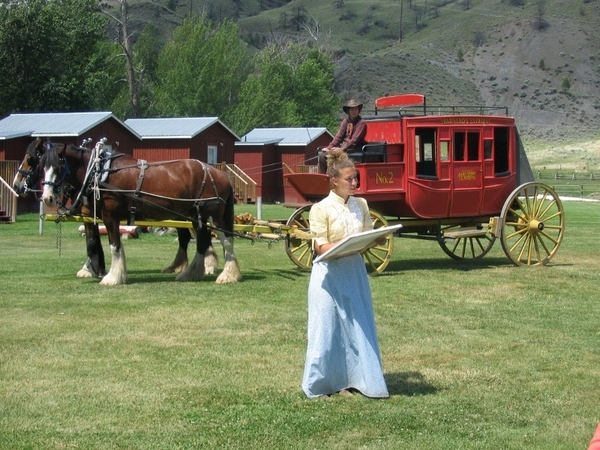 The Ranch also offers stagecoach rides along the original Old Cariboo Road, trail rides, gold panning, archery and more. Overnight options include comfortable canvas miners tents, tipi, cabins, numerous RV and tent camping sites, or a stay in the kekuli. 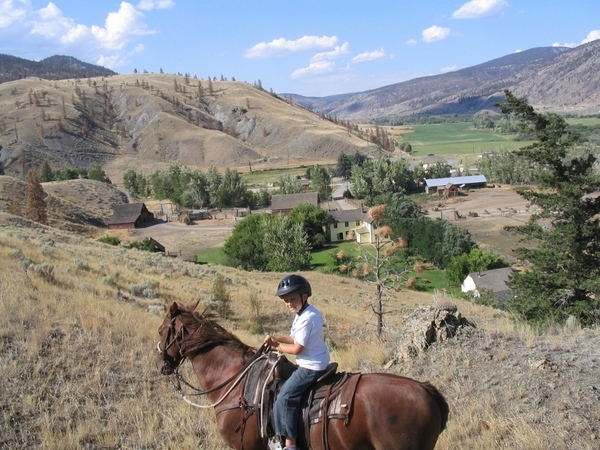 Hat Creek Ranch also maintains a period gift shop and large, licensed restaurant. The Mother’s Day fly-in held each May at Campbell Hill airport just South of Cache Creek is growing in popularity and attracts many aircraft and spectators from around the region for the deluxe pancake breakfast.